Most people think of business cards as a simple means of sharing their details and part of the greeting ritual. Aside from being professional looking and accurate, they don’t really give them a second thought. 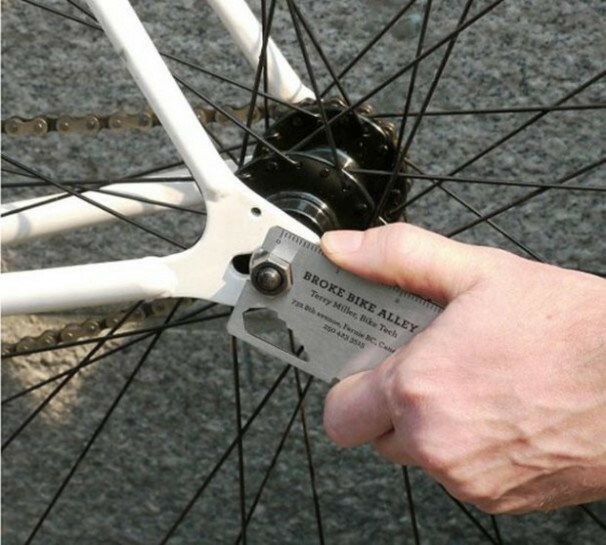 But then I came across an article from Brainwreck showing some of the most creative and effective business cards I’ve ever seen. 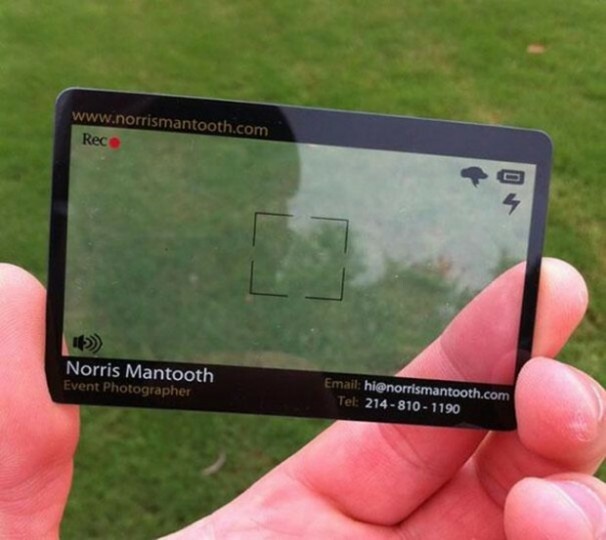 Now the clients and designers of these business cards, they’ve taken it to a whole new level! Here, the brand is central to both the form and design of the card, making a real statement and impression on the receiver. At EcardShack, we are passionate about good design and providing customised solutions for our clients that want them. Our professional business ecards offer brands a chance to stand out and make a real impression on customers, whilst benefiting from time, cost and environmental efficiencies. To see the very best of design and creativity from our close neighbour, the business card industry is worth celebrating, so here are our top five creative business cards. Some of them are pure genius! Not only does this card clearly get across the nature of the business, it brilliantly brings to life the promised benefit of weight loss and fitness. 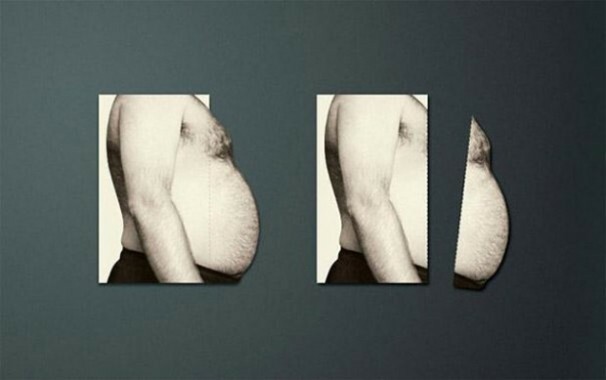 You literally tear off the pounds! 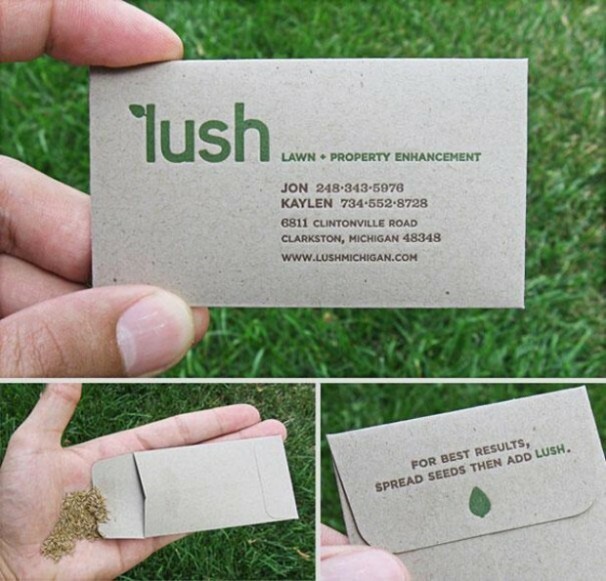 Taking the old adage that you have to nurture and grow your sales leads, this Garden Maintenance company has taken it literally by making their business cards into sample seed packets. So they provide product trial and a very neat little call to action in the planting instructions on the reverse. This very neat little idea is a perfect way to stand out and bring a smile to the face of the receiver. 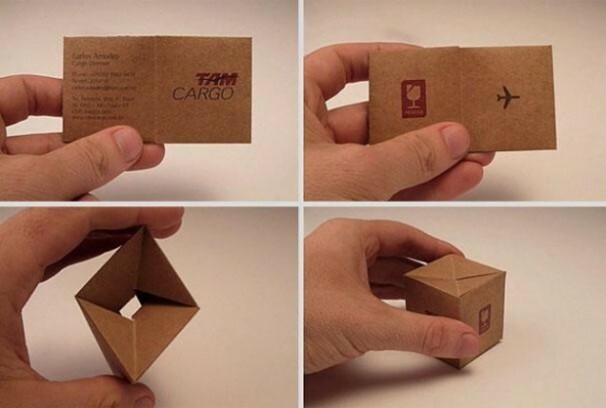 You are a shipping business and you card folds out into a mini cargo box with your contact details and logo printed all over it. The flat pack assembly is simple but clever and the finished box looks so cute! Being a bit of a photographer I just love this idea. We are all so familiar with viewfinders on phones and cameras that this card immediately identifies the owner’s business and makes a pretty strong statement about creativity, a rather important factor when it comes to choosing an event photographer. The clear card is also such a neat trick – a little window on the word! And here it is, the number one card in our selection and it is genius, pure and simple! 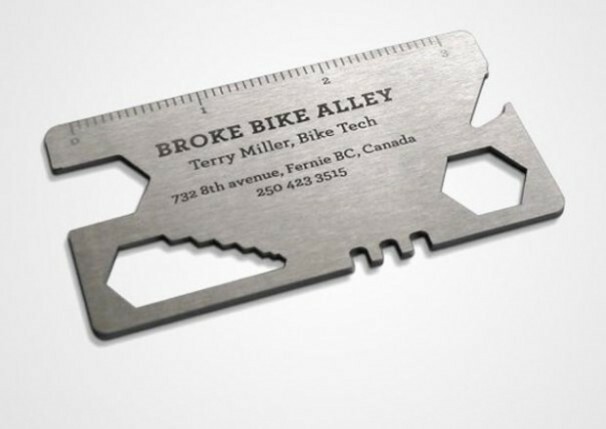 Being a bicycle company and making your business cards out of metal in the form of a useful mult-tool that can actually help maintain and repair bikes is so single minded, so uncompromised and so inspired it has to take the crown. I want one and you know you want one too. The team here are certainly using these as inspiration for some truly great holiday e cards for business and some out of the box product innovation.